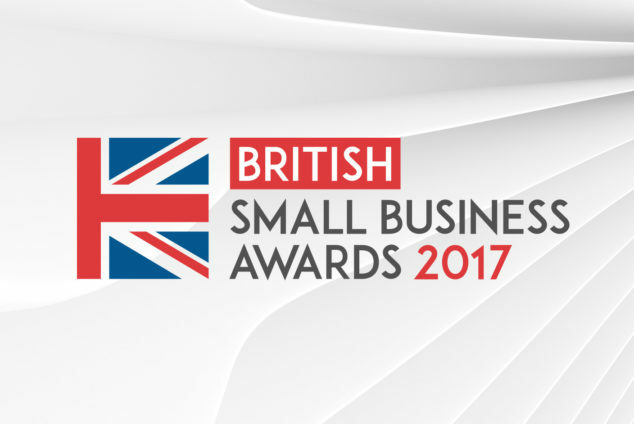 The Agon Systems team were present last night at the British Small Business Awards at the Connaught Rooms, London after the company was included in the ‘Exporter of the Year’ category for their work on the Concept Tag, which has been picked up by retailers in over twenty countries including France, Spain, Turkey, Russia and Australia. 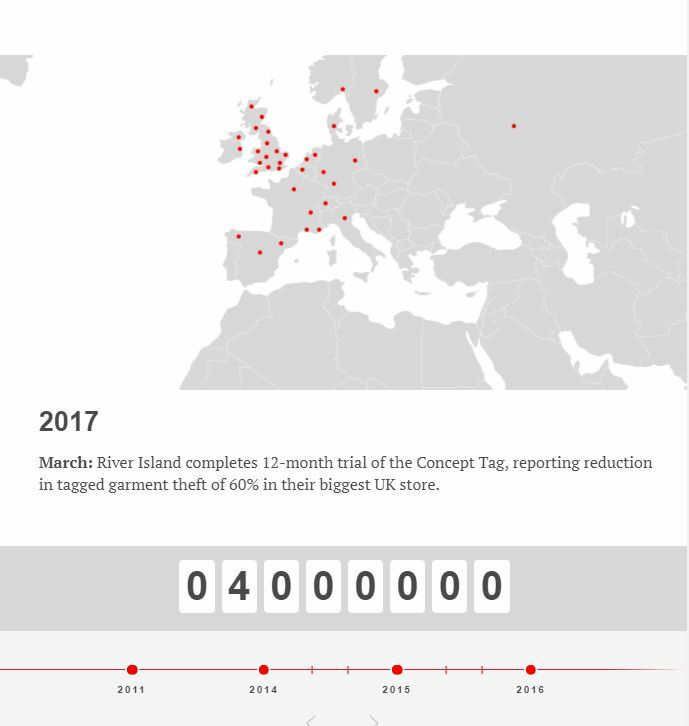 Since launch in late 2015 the Concept Tag has been installed by some of the biggest high-street names including John Lewis, River Island, Matalan and JD Sports. 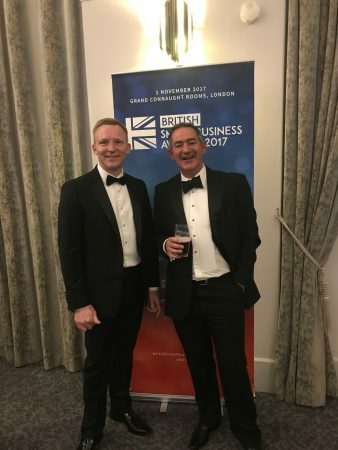 It’s reported successes with these companies has seen it installed in overseas outlets for existing UK customers as well as being picked up by foreign retailers such as LC Waikiki. Agon Systems estimates it will ship its 15 millionth tag later this year from its base in Polegate, East Sussex. The company has already appointed a dedicated distributor in Australia in Jacloc and is looking to do the same for North America, to take advantage of the growing popularity of the Concept Tag as an effective retail loss prevention tactic. To showcase the rapid spread of the Concept Tag on a global scale, Agon Systems has produced the ‘Concept Tag World Map’, an online interactive infographic that details the development and spread of the Concept Tag throughout 20 countries. The map can be found at www.concepttag.com. The Concept Tag, which has been proven to reduce retail theft in stores by up to 66 per cent, has already received the ‘Best Newcomer’ Award at the Retail Fraud Awards, the biggest such accolade for new and innovative products in their particular trade arena.